Our focus and specializations lie in the realm of communication technology. 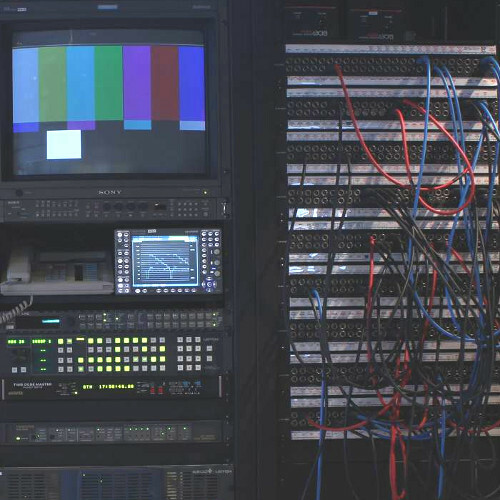 From telephony, to radio systems, to audiovisual broadcast, to data networks, our engineers have the experience, education and passion to design, implement, and integrate these technologies. 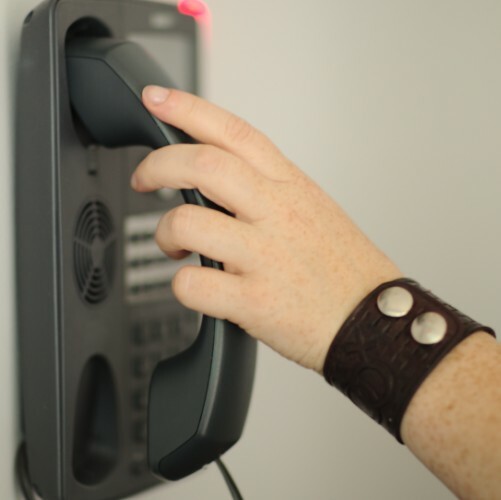 Both large and small, we deploy well designed and reliable telephone systems. Beyond simple installation, we monitor and maintain all components we provide to ensure a level of reliability and service that is unparallelled. If your needs lie outside the norm, we can provide custom solutions that meet your needs. We can build interactive voice response systems that integrate through software into other elements of your business. We can integrate radio systems into our telephony systems to provide your organization with a resilient and centrally controlled communication system. The need for cellular independent communications systems within an organization is not going away anytime soon. From simple programming of radios to deploying city wide radio systems, our engineers have the experience and education needed. This is our passion and many of our engineers are licensed amateur radio technicians themselves. Is your radio systems getting overburdened and you are unsure of how to proceed? We offer consultation services through which we can examine your system, evaluate your needs, and best determine how you should proceed. 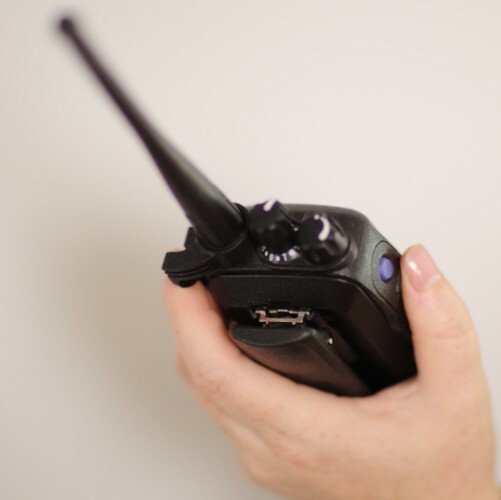 From dispatch to site radios, we can help. Again, abnormal requests will not sway us. We have experience developing both software and hardware solutions that can integrate into existed radio systems to fill those niches that the manufacturer supplied products will not cover. See our RF services for other ways in which we might assist you in this regard. From small audiovisual solutions to medium sized broadcast control rooms, our experience lies in their design, commissioning and operation. There is seldom a live sporting broadcast in the City of Edmonton for which we do not play some technical role. Ensuring critical signals reach their destination in a reliable and efficient manner is our speciality. From consulting at the design phase to troubleshooting a signal path through ageing infrastructure, we have the skills and tools to meet the challenge. As technology has evolved we find ourselves within the realm of raw data communications infrastructure more and more. Our engineers are not bound by the same narrow scope that many practising IT professionals are. We can develop, provide and service data linking solutions that you may not even know exist. 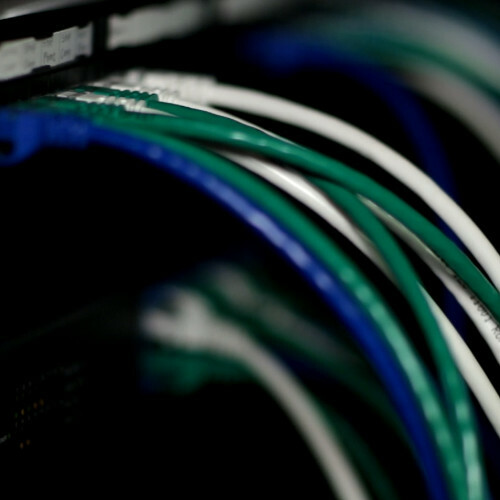 Our specialities lie in the deployment of seamless highly reliable and secure wide area networks. Through combinations of long range wireless links, secure tunnels and other methods we can provide your organizations with a custom tailored solution for it's communication needs. Are you having radio frequency problems that are disrupting your operations? Our engineers can work toward finding harmful interference or locating sources of multipath fading that may be degrading the performance of your RF systems. If you are planning an event and will be deploying RF devices of any kind our RF surveying methods can help ensure maximum performance of your equipment during the event. Do you need to deploy or experiment with an RF system you have in place? Would like to pursue an experimental RF communication system? We specialize in rapid and well engineered software defined radio deployment that allows us to both design new systems at lower costs and tap into existing systems without a need to acquire new hardware. We have been partnered with the University of Alberta and NSERC to research and develop new experimental digital communication methods. This is familiar ground to us.